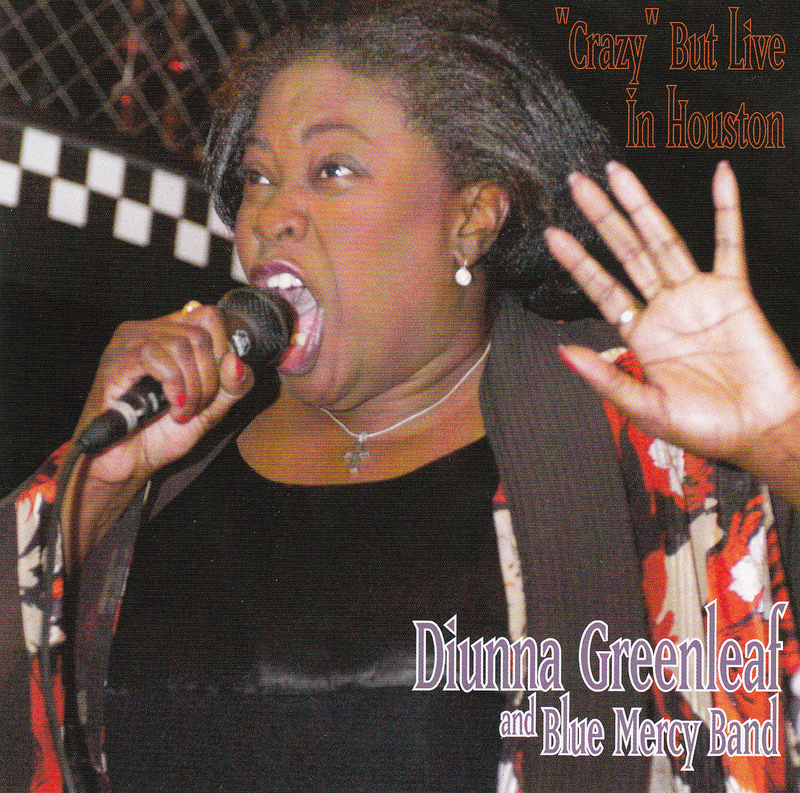 Diunna started the annual Houston Blues Society Founders Day and actively continued the Blues In Schools Program throughout the state. She is one of the founders of Friends of Blues Montgomery County. Diunna's most recent achievement was her win for "Best New Artist Debut" at the 2008 Blues Music Awards in Tunica, MS. She was also nominated for "Traditional Blues Female Artist of the Year."